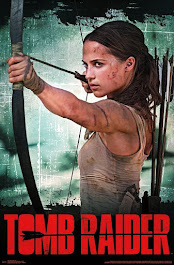 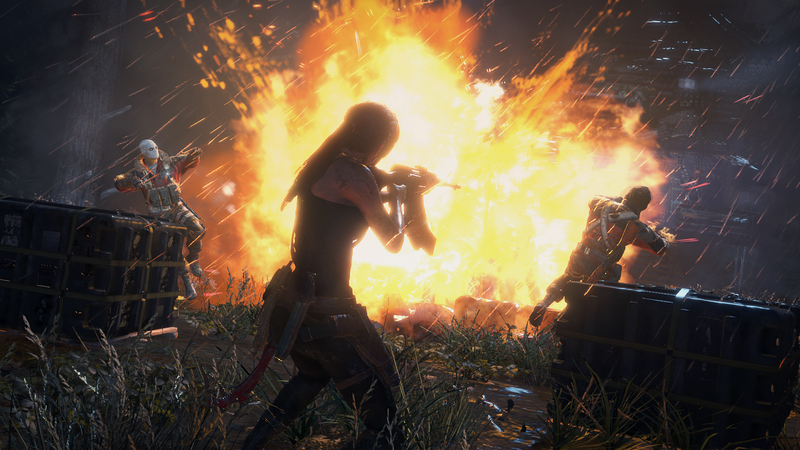 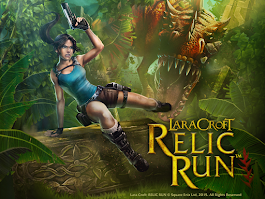 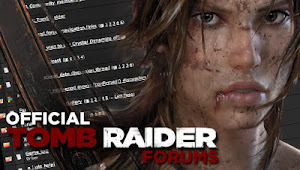 MaxRaider: Rise of the Tomb Raider Available Now! 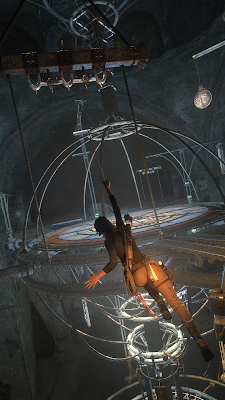 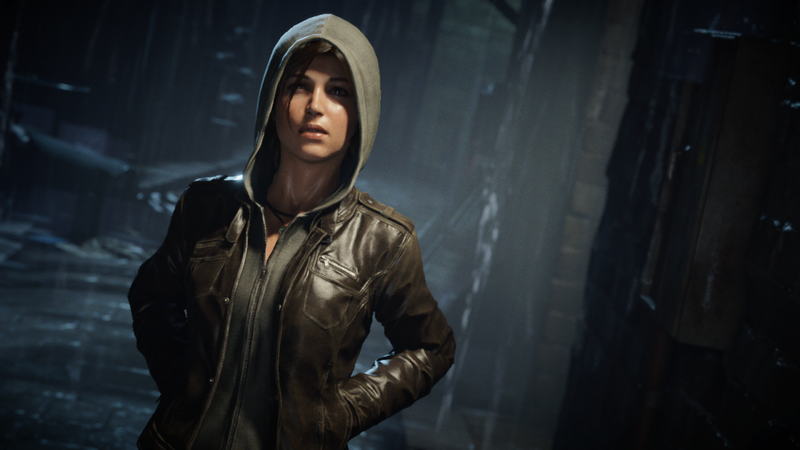 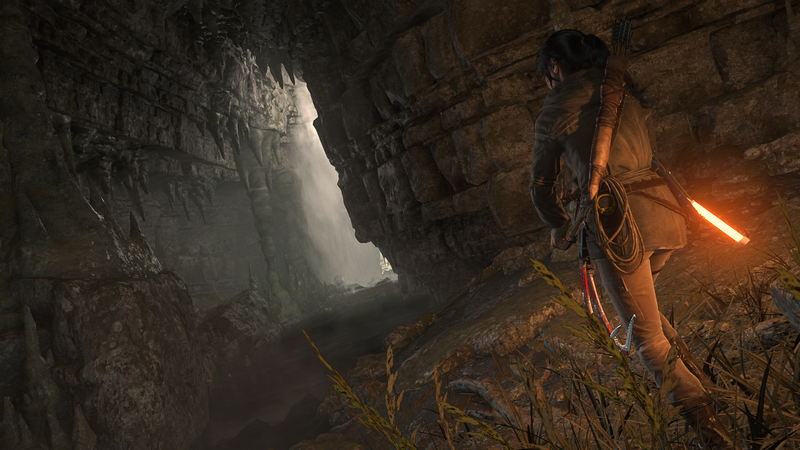 Rise of the Tomb Raider is out now! Purchase the game from your favorite retailer or download it from the Xbox Store. 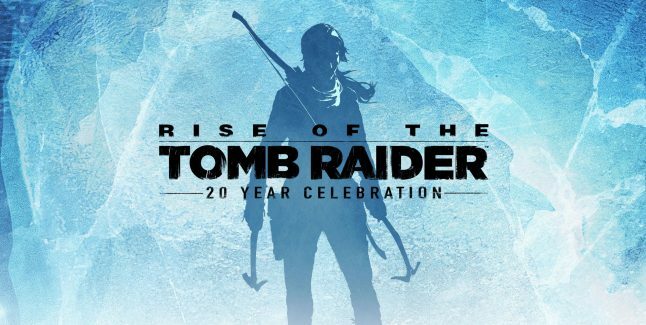 Are you ready to Rise?